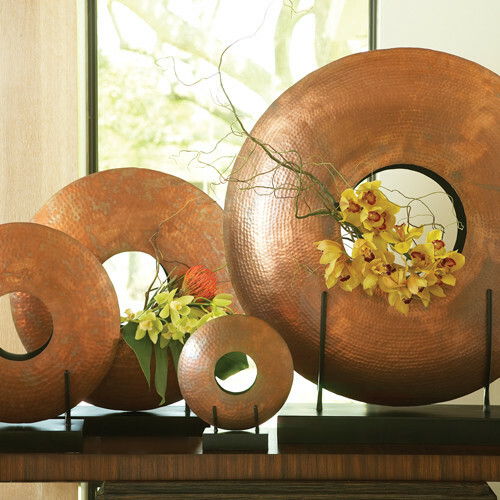 Interior design is extremely important for one’s own house. 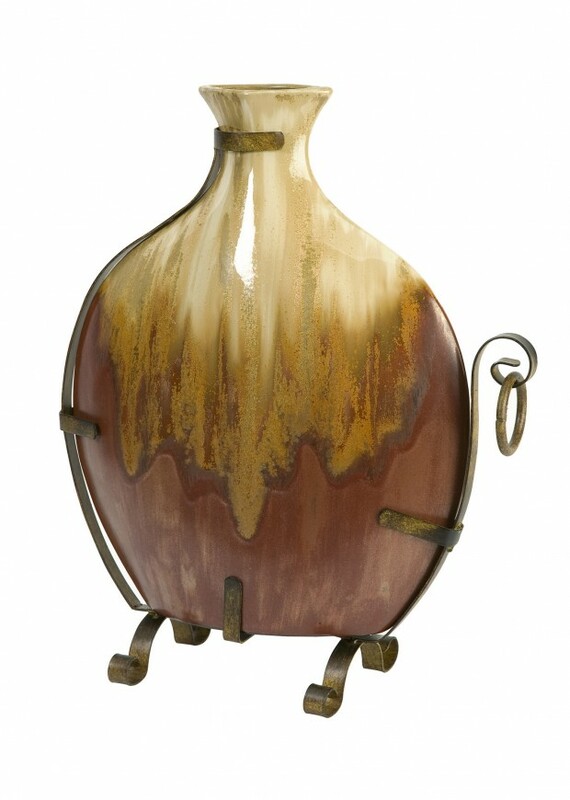 It makes your house feel like home and it adds quite a lot to the warmth and coziness of the room or interior design. 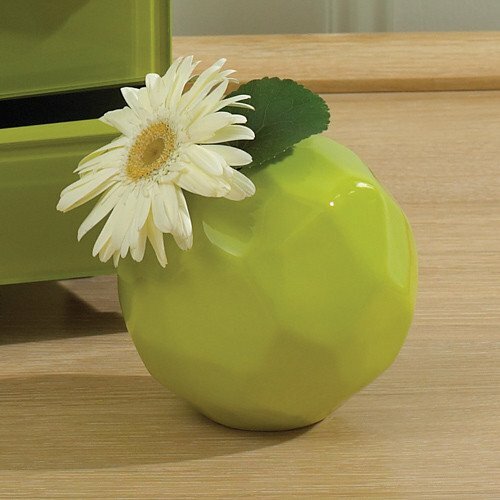 A very big part of the interior design plays the natural decorations, in other words, plants and flowers. 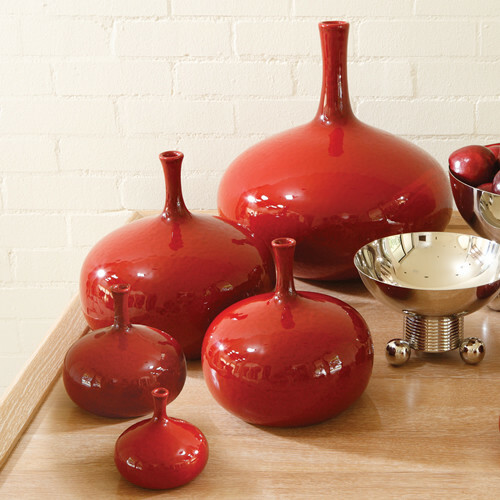 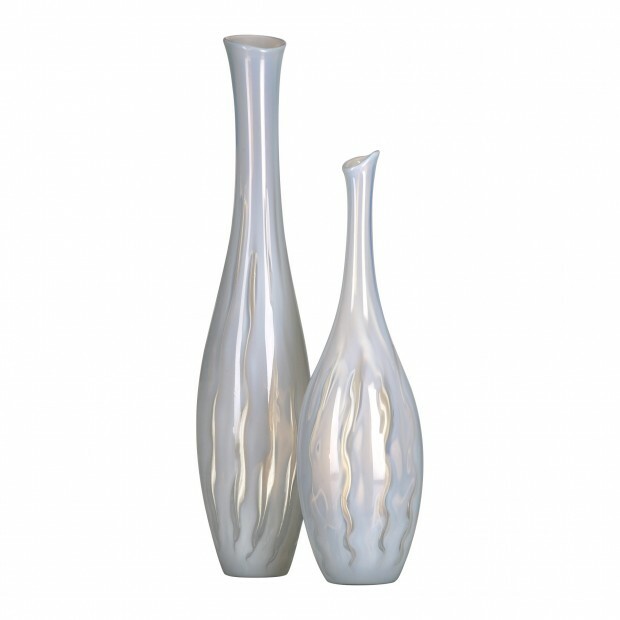 And in order to put them somewhere, you need a well designed vase which is exactly what we’re showing you today. 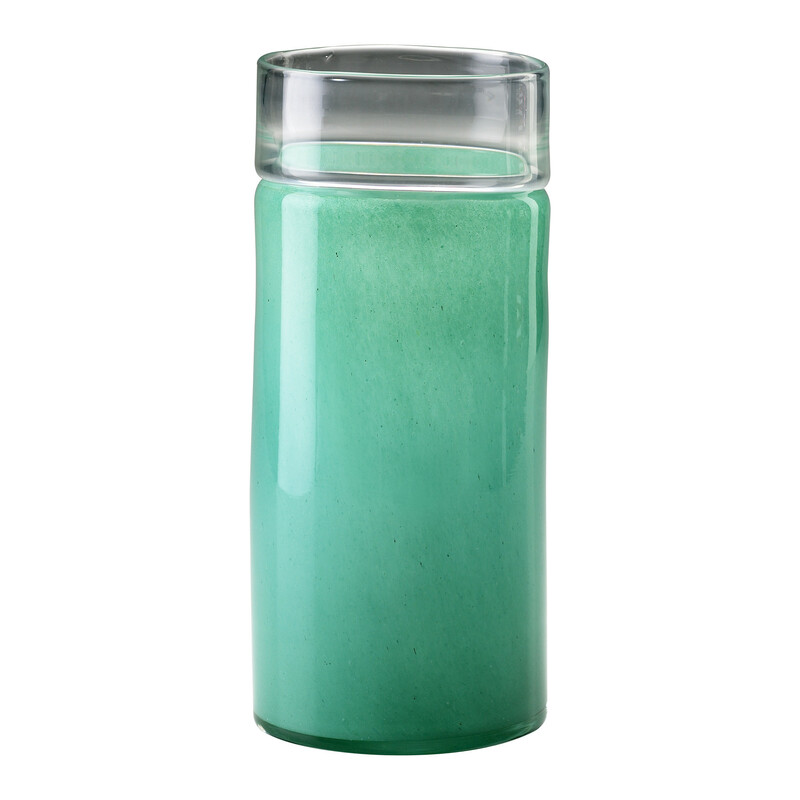 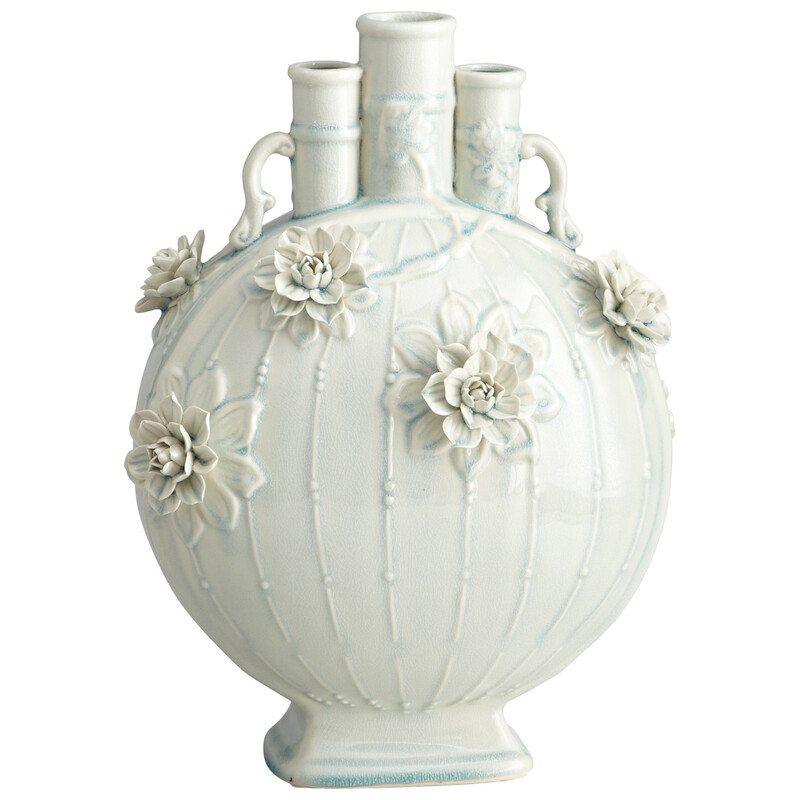 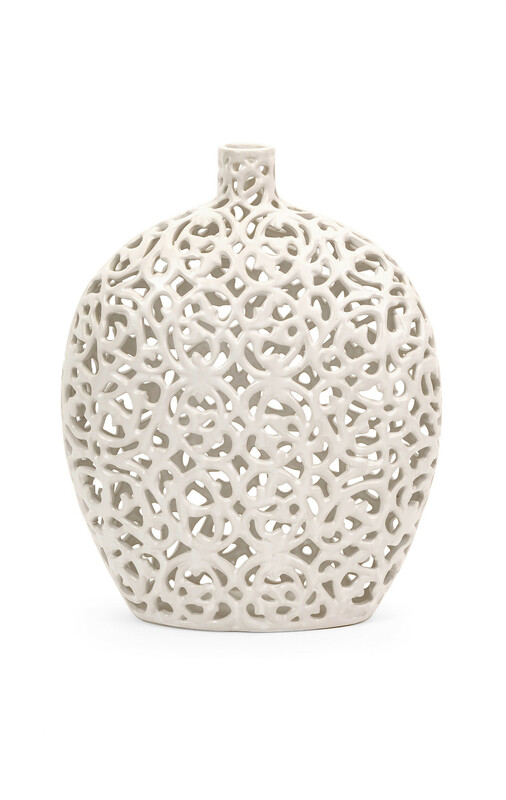 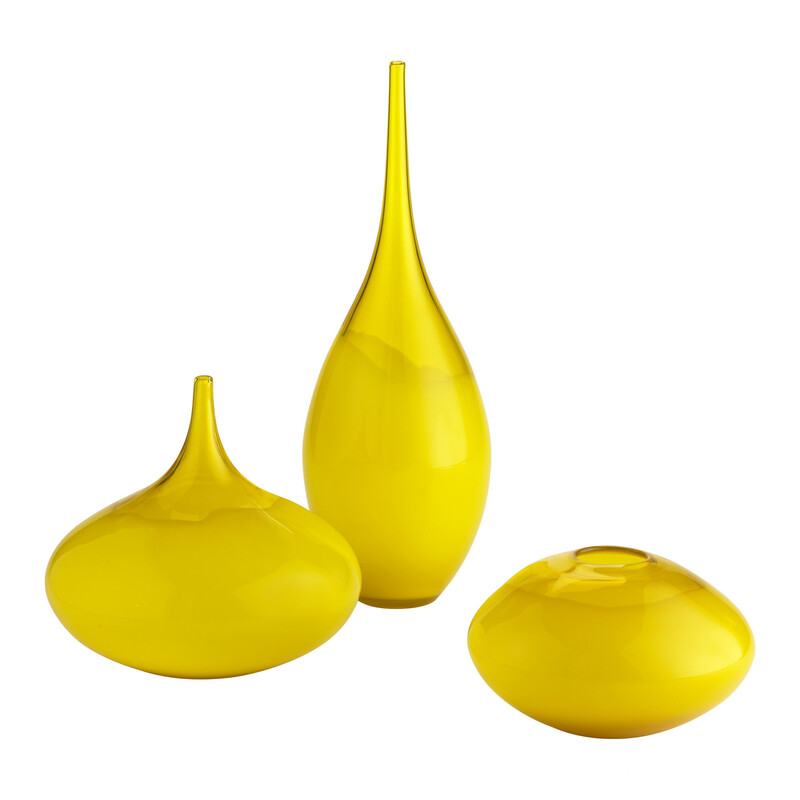 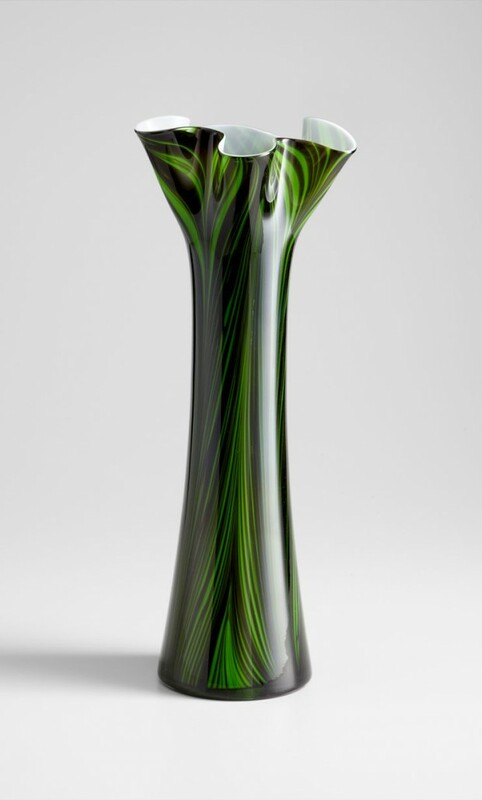 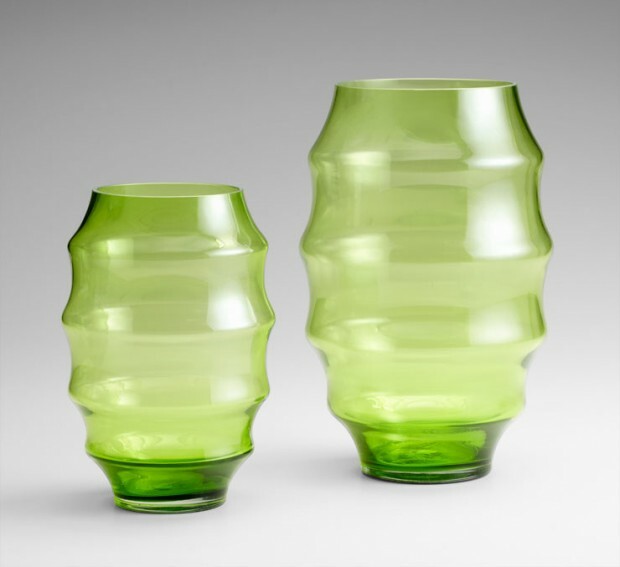 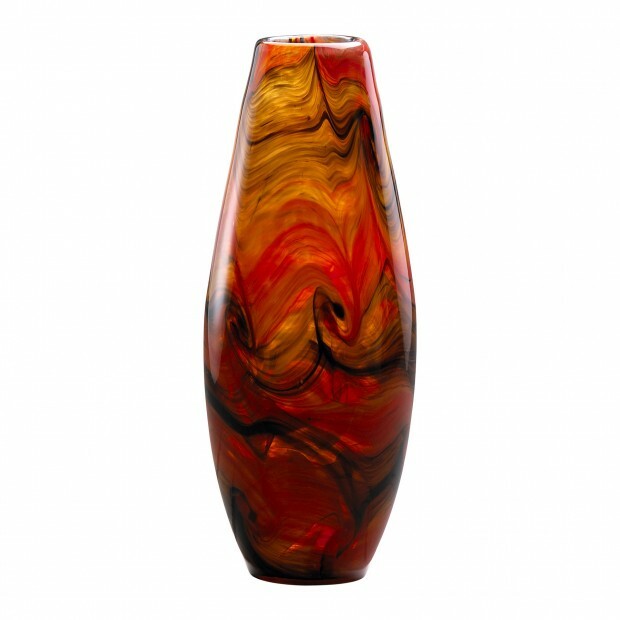 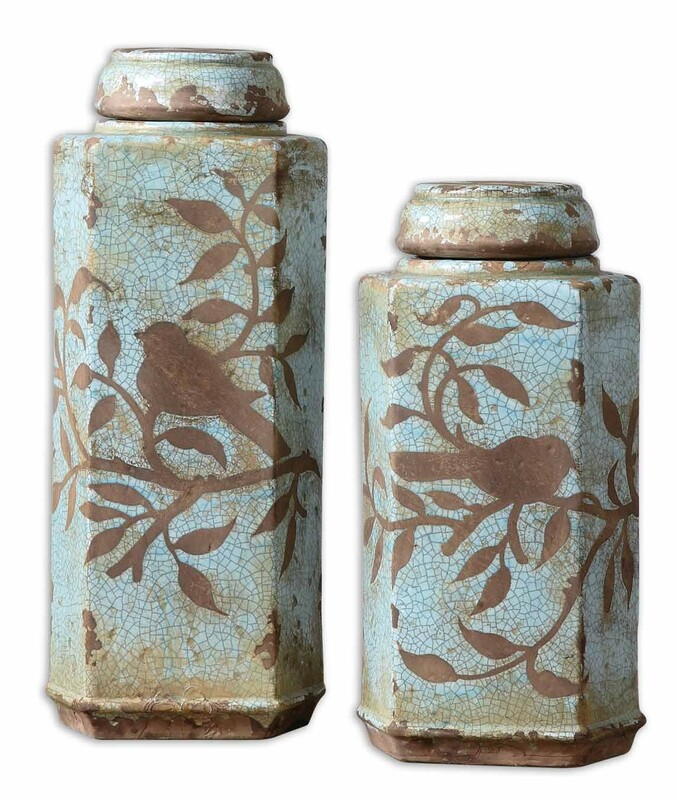 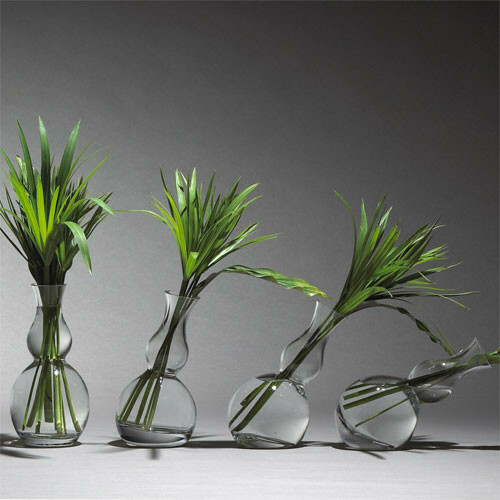 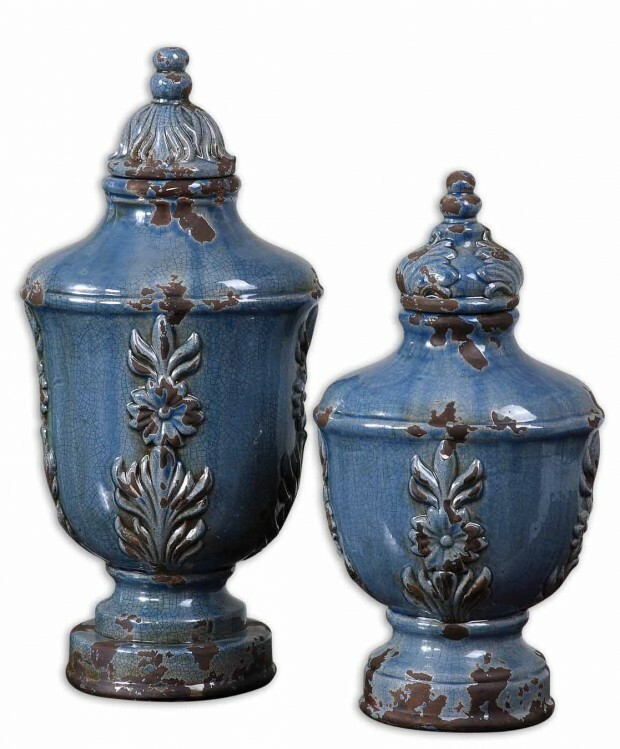 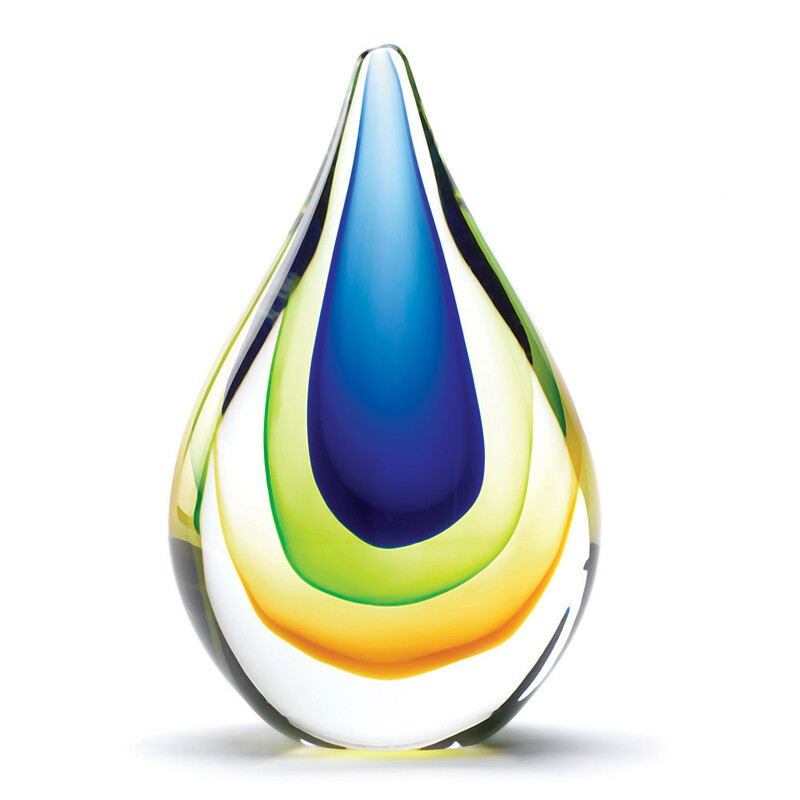 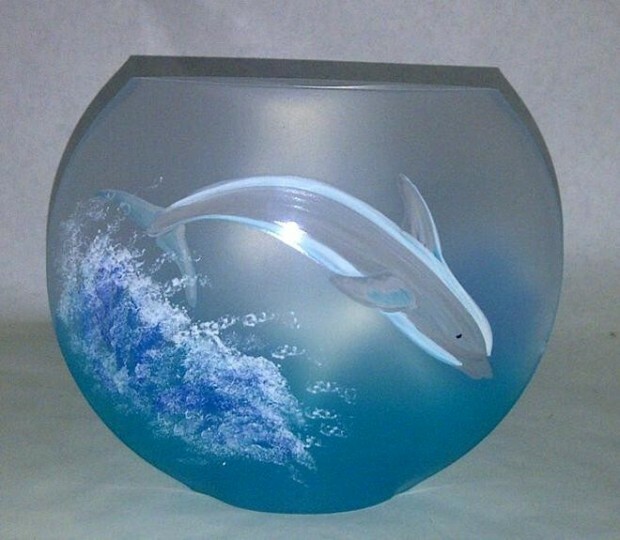 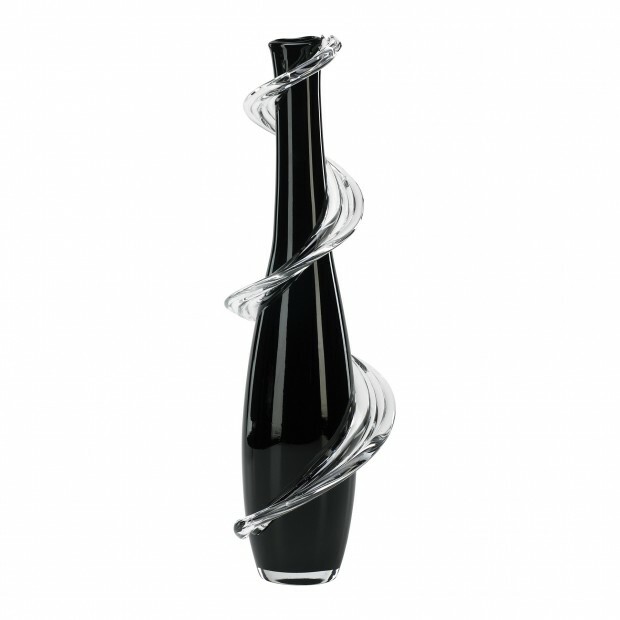 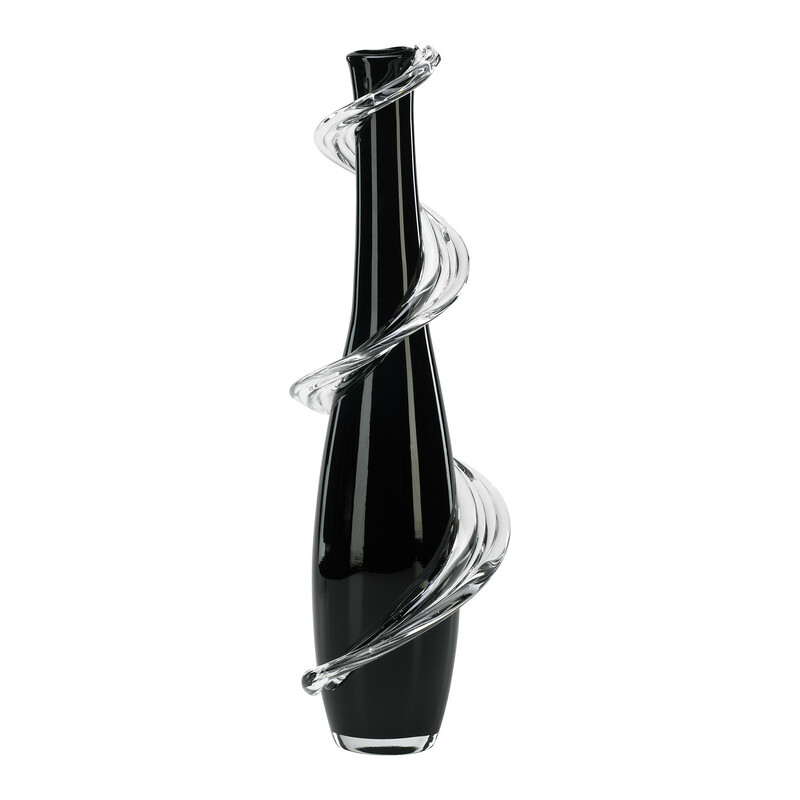 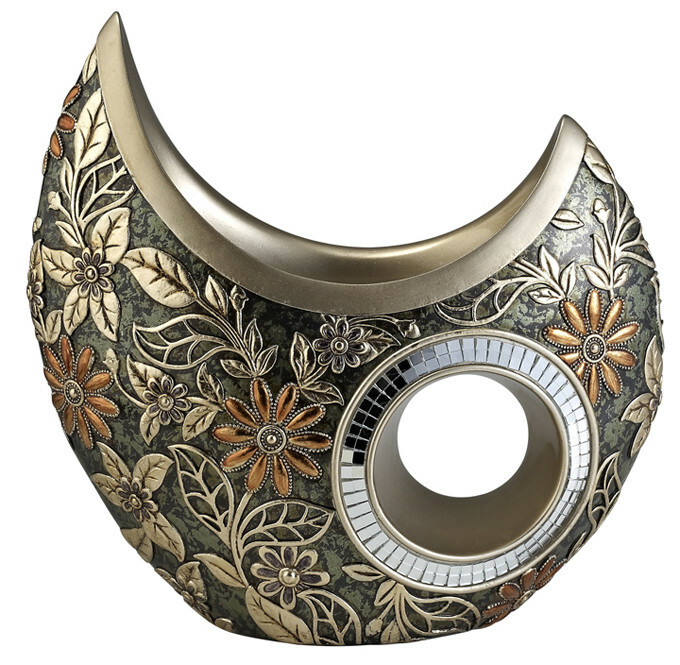 Check out this collection of 20 amazing and stylish vase designs which you also buy online.